MILKWEEDS (ASCLEPIAS SPP.) ARE NOTORIOUSLY DIFFICULT TO GERMINATE. But don’t despair. 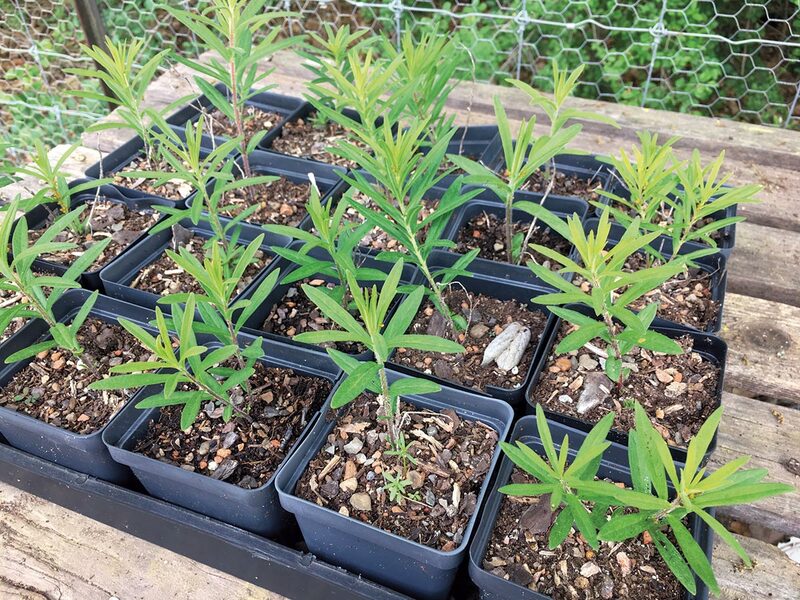 The Wildflower Center has developed and tested a protocol that results in good germination rates for a number of our native milkweed species. Follow this process and you’ll soon be on your way to supporting monarchs, bumblebees and tons of other insects that depend on milkweed plants. Milkweed seeds require some time in the damp cool. Soak milkweed seeds in water for several hours or overnight; tap water is okay. After the seeds have soaked, put them in a sealed plastic bag filled with moist stratification mix (and by “moist” we mean like a damp sponge, no excess water). Refrigerate the bag of moist seeds in their mix for at least two weeks. For some species of Asclepias, 30 days of cool moist stratification yields 85 percent germination or better. 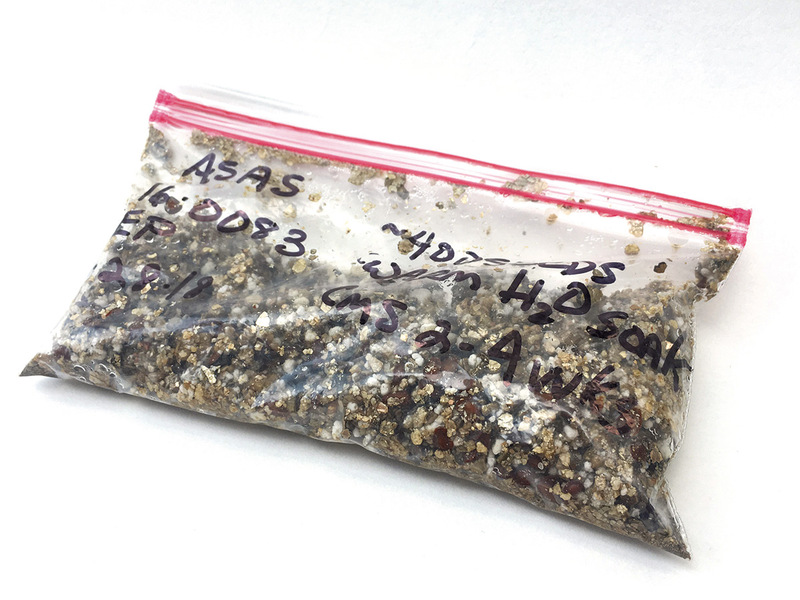 Check your seeds every day or so; some seeds such as A. incarnata and A. tuberosa may begin to germinate in the bag. Once cold stratified, your milkweed seeds are ready to germinate. 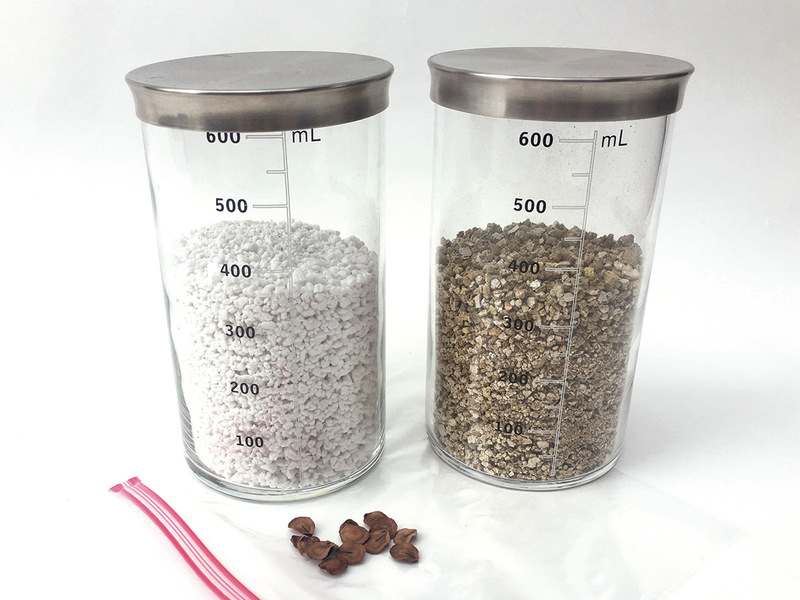 Transfer the moist seeds and stratification mix into a bulb tray of damp but not soggy germinating mix. Cover lightly with germinating mix. Mist to moisten soil surface thoroughly and check daily. As seeds germinate, mist occasionally. If they are kept in a germinating mix that is too moist, the seedlings will “damp off,” which means they’ll die. Good air movement seems to reduce the potential for damping off, so if the weather is mild or warm, move the bulb tray outdoors under bright, indirect light. Those little seedlings are growing up! Time for them to move out on their own. Once the seedlings have one or more sets of true leaves, gently transplant them into 4-inch pots or 5-inch liners filled with well-draining growing mix. 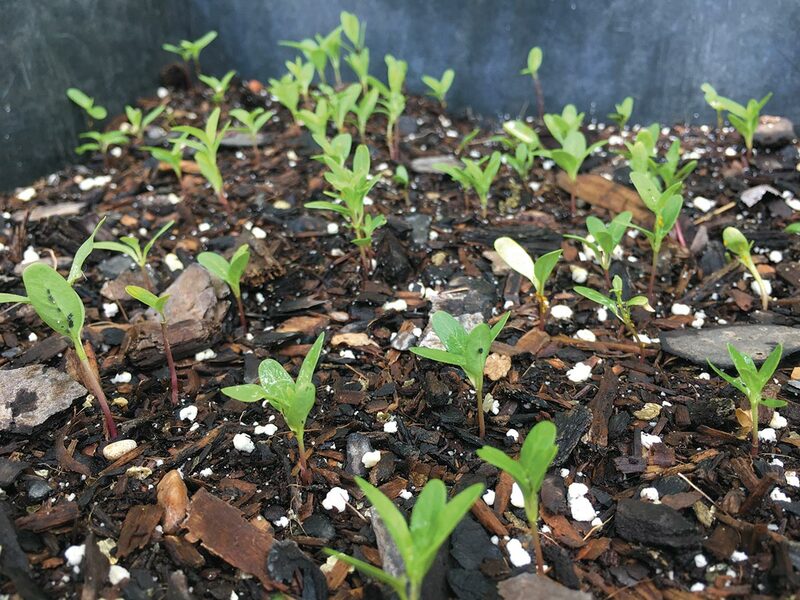 Center Propagation Specialist Susan Prosperie advises leaving seedlings in pots for at least six weeks (until they grow enough roots to survive) and transplanting them into the ground in fall or spring.